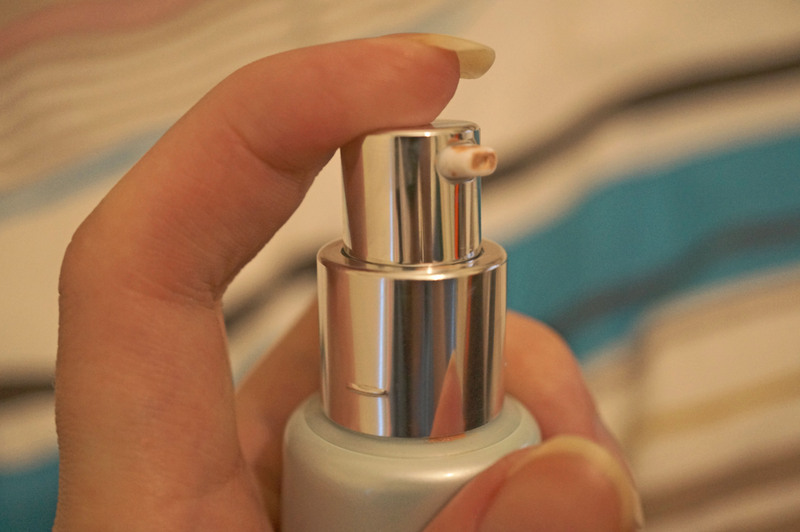 I thought it was about time I shared one of my favourite products at the moment! 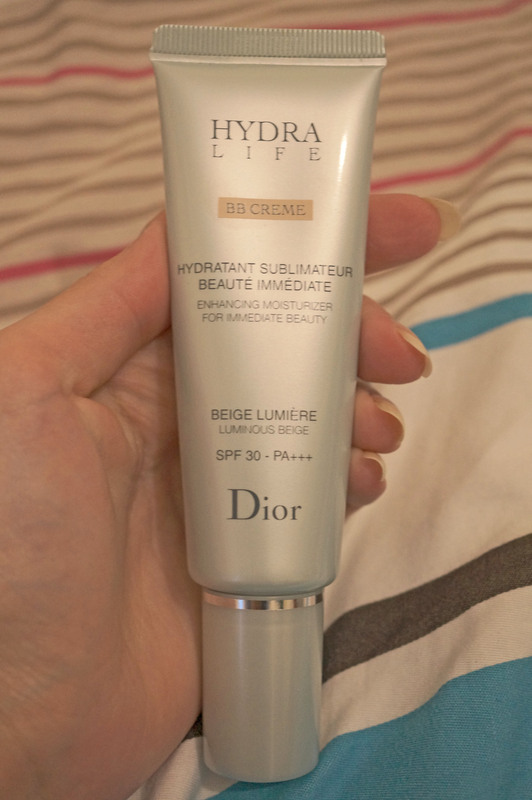 One of the items I purchased in my Sephora Birthday Haul a few weeks ago was the Dior Hydra Life BB Cream (I’ve linked to John Lewis rather than Sephora as I shopped from the Sephora.fr and the description is in French :)) I’ve tried a couple of drugstore BB creams in the past and was pretty impressed with the consistency and coverage, but the colours made them un-wearable for me, both came out way too orange on my pale skin. I’m all for a hint of colour but orange is not a good look! So I decided to treat myself for my birthday to a much hyped about Dior BB Cream! So this is what the product looks like – gorgeous packaging as expected from Dior. 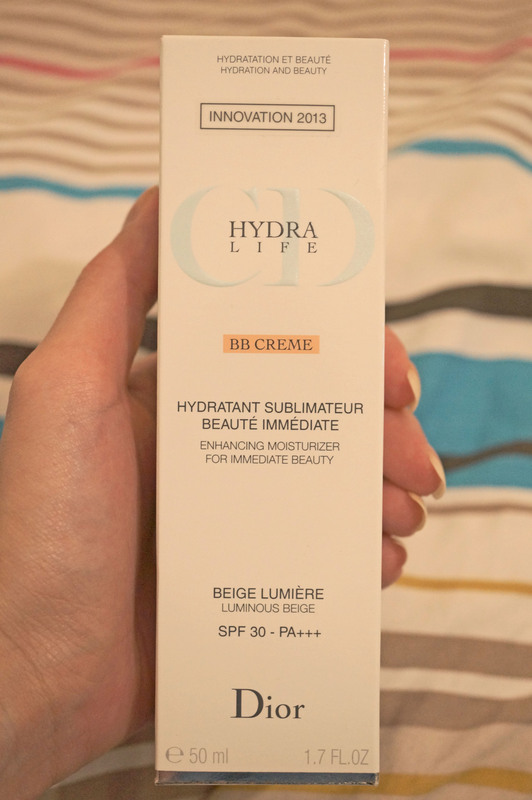 I went for the lightest colour – Beige Lumiere – this was a good match for my pale skin! I love that they’ve included a pump on this tube, it’s really handy and saves making a mess! 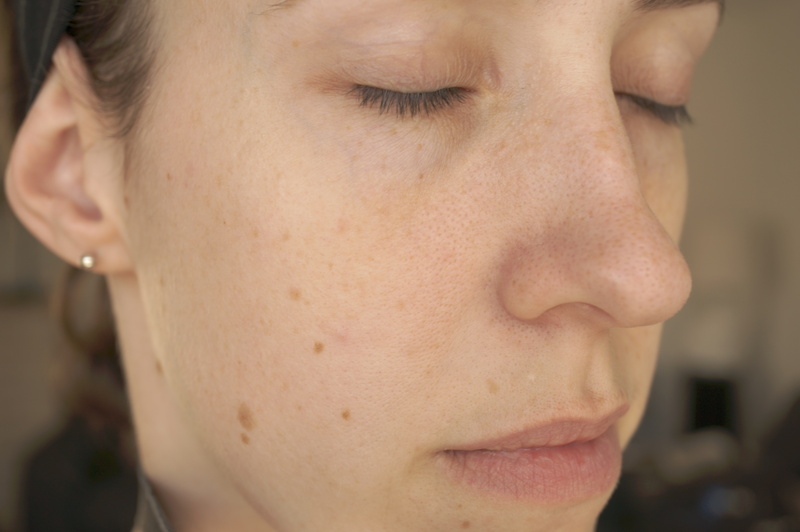 So here is my skin before hand – with no makeup on at all. 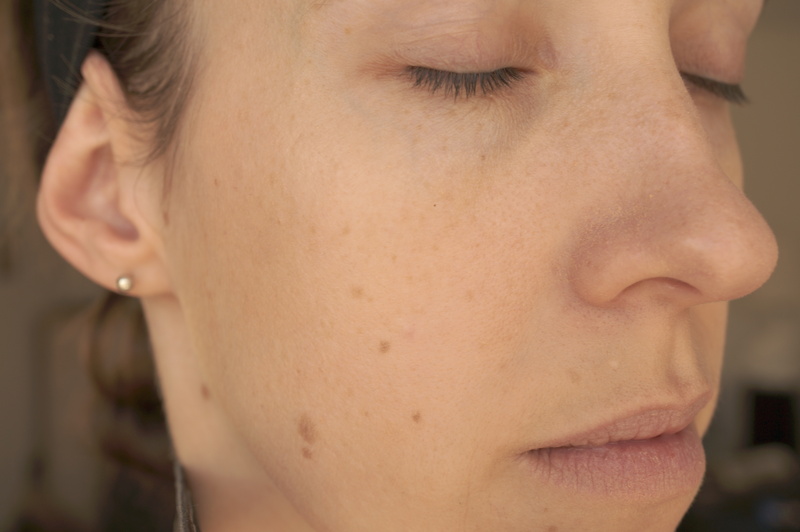 And with the BB cream – you can see it has brightened and evened my complexion, and offered a hint of colour to my dull skin. Next Post Zoejewel Necklace and MAC RIRI GIVEAWAY!